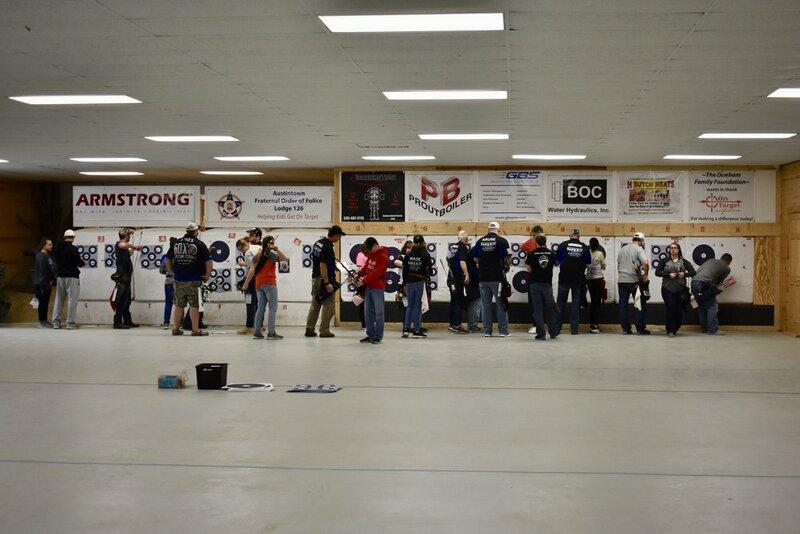 Thank you to the 61 archers who participated in the Stick It To Cancer shoot on Saturday and all of the other people who came, supported, and volunteered. More than $7,000 was raised for little Devin Kirtly and his family. Please continue to pray for them as they continue this fight.